It all started because we have many passions and love interest. When we find something good, we’d love to share with others and spread the same joy and happiness. We hope that it will ripple good change in the world. It looks like a tall order but we are always hungry for more – more goodstuff and goodness all around. What better way to bring all good stuff onto one online platform right at your fingertips, so the goodness of it all will spread to everyone. So UNGUPEN was born, first as an online platform, and then as a retail store. We are a learning and lifestyle company with the mission of spreading love and good in this world. We create and curate some of the best learning and lifestyle brands from all over the globe and serve you on both our online and retail platforms for your convenience. UNGUPEN is everything you need to nourish your mind, body and heart! Always UP! UP Publishing: We aim to be the leading creator of quality learning content, books and merchandise for the local and global markets. We curate some of the best educational ideas and pedagogy for learning in the 21st century such as Harvard’s Project Zero, and Professor’s Carol Dweck’s Growth Mindset, and incorporate them into our very own creative content. We packaged them into our workshops, publications and resources. We also partner with great minds to give you customized workshops and educational services. View some of our learning and publishing services here. 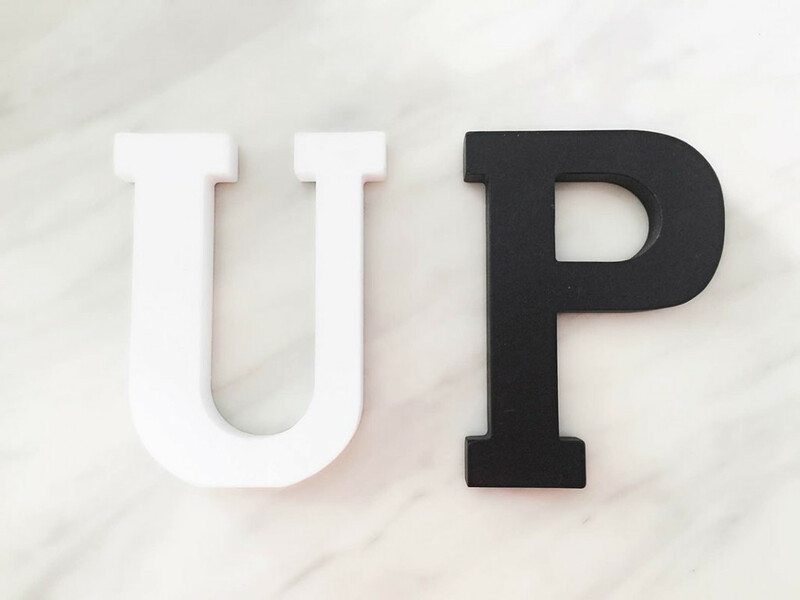 UP Lifestyle: We source for some of the best home-grown and international brands to bring you lifestyle products that you will enjoy and savour. With our growing selections, there will always be something for everyone. High quality and high value brands can partner us to be your brand ambassadors. We make you visible to the world, and if possible, to every nook and corner of the universe. View some of our lifestyle selections here. Shop online on UNGUPEN today and start uncovering amazing lifestyle services and products at your fingertips. UNGUPEN offers various secure payment options, money-back guarantee, and free shipping! We also ship internationally. Terms and conditions apply. Singapore 4-8 working days 1. Local delivery of perishable items at $10 per location. 3. FREE registered tracking for orders above $100 and under 3kg. Additional charges apply for bulky items. 3. For bulky items and registered tracking, additional charges applies. Delivery times mentioned above are estimates, subject to conditions such as public holidays, busy periods, stock availability and selected courier service. Delivery is done during normal business working hours and may require a signature on receipt. We suggest that you provide a delivery address where someone will be available to accept it. Self-collection is applicable for full payment of items and is to be done at our lifestyle store: East Village, #01-101, 430 Upper Changi Road, Singapore 487048 during normal operation hours. Please call 9843-5727 before your collection. There will be no reservation of unpaid items. For order enquiries and details on shipping feels, please email info@ungupen.com.